Nominated by Dwight D. Eisenhower on January 11, 1960, to a seat vacated by J. Joseph Smith. Confirmed by the Senate on September 1, 1960, and received commission on September 2, 1960. 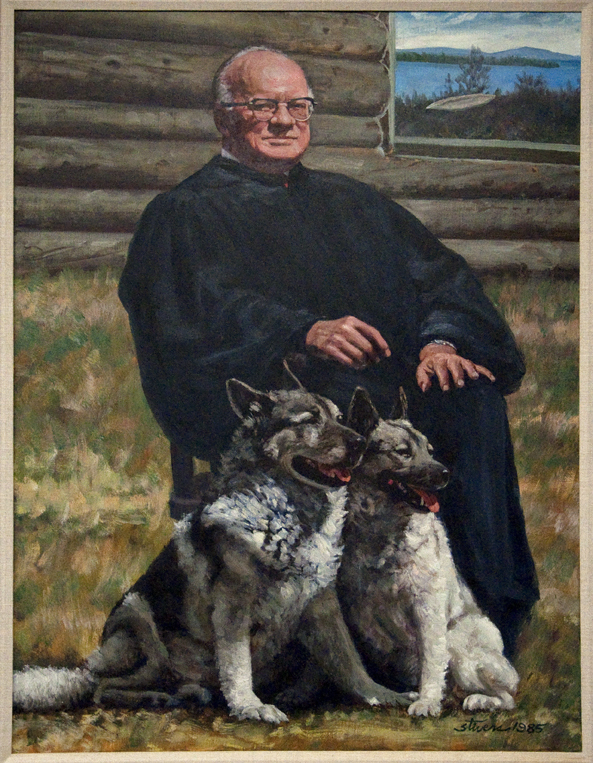 Served as chief judge, 1964-1971. Service terminated on August 6, 1971, due to appointment to another judicial position. Nominated by Richard M. Nixon on May 13, 1971, to a seat vacated by Robert Palmer Anderson. Confirmed by the Senate on July 29, 1971, and received commission on July 29, 1971. Assumed senior status on July 10, 1981. Service terminated on November 26, 1994, due to death.